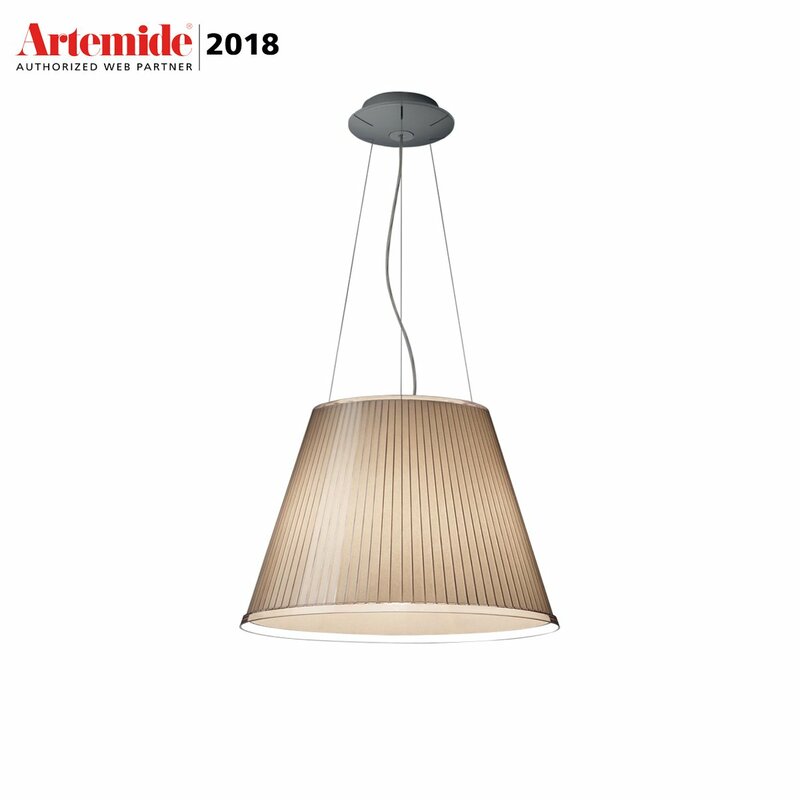 Choose by Artemide is the ideal pendant for medium-sized spaces. 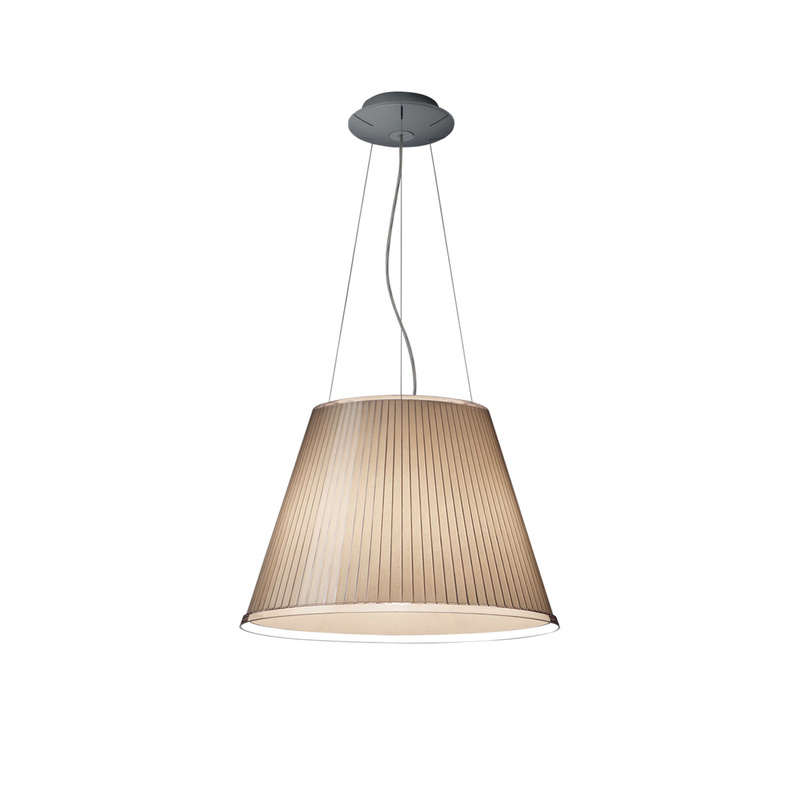 Its adjustable diffuser in transparent polycarbonate enhances light diffusion, while the lampshade is covered in vellum paper. 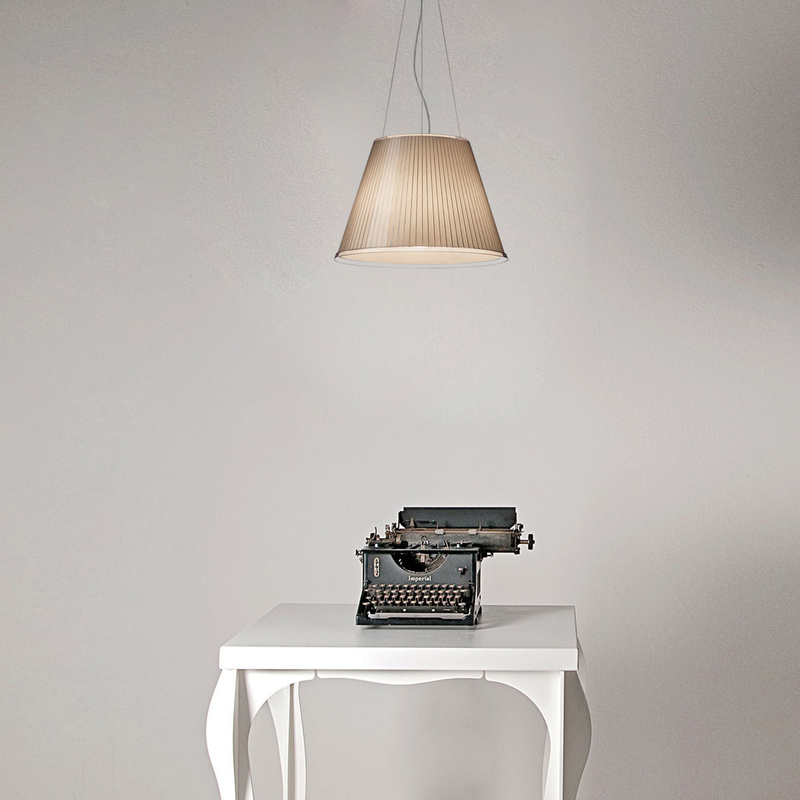 Extremely versatile, this lamp blends in any room, nearly disappearing. 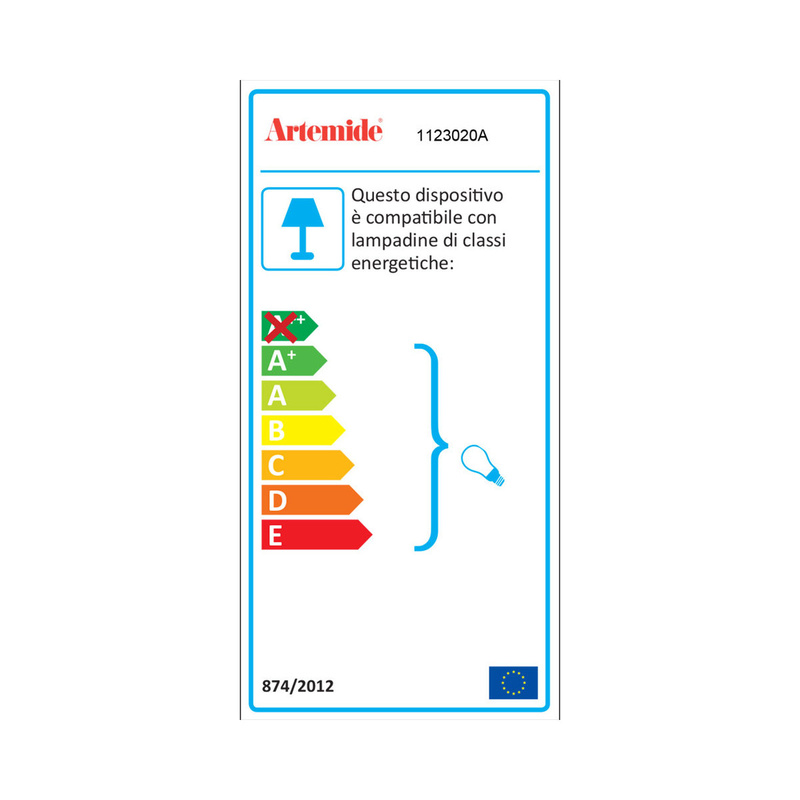 Technical information: bulb (not included) 1 x Hsgsa/c/ub, E27, 70W, 2900°k, life span 2000 hours. Voltage: 220V-240V. Dimmable lamp (dimmer not included).